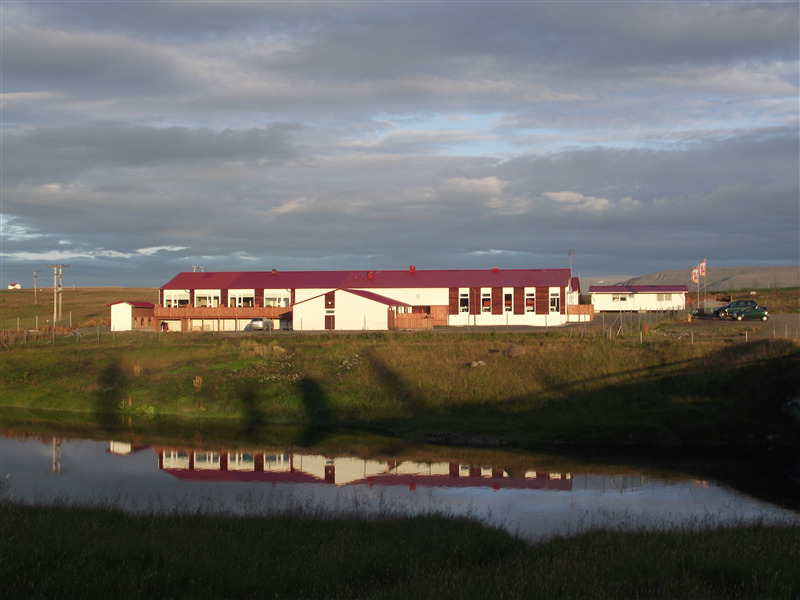 Laxarbakki offers a guesthouse with seven bedrooms. You can choose between sleeping bag arrangement or ready made-up bed. Shared kitchen, living room and bathroom. 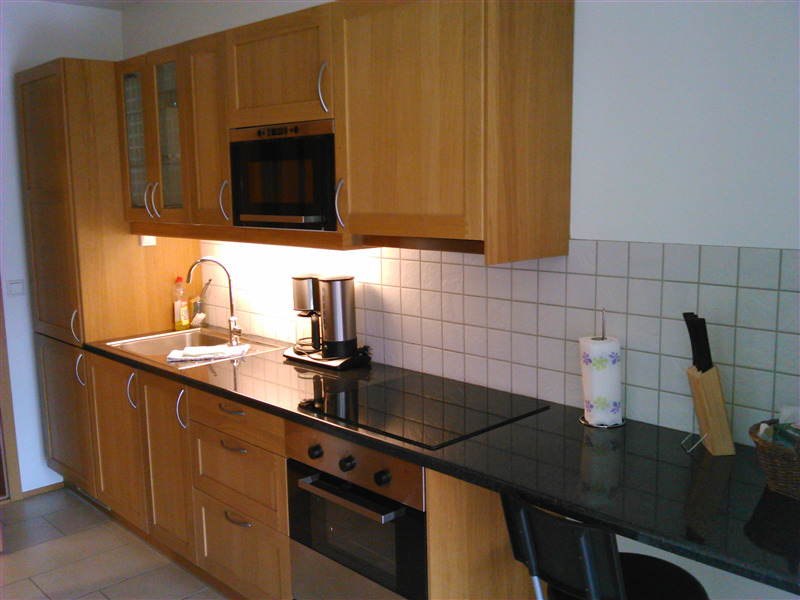 There are 12 newly remodelled apartments at Laxarbakki, rented for short stay to long term. All apartments are fully equipped with all modern conveniences. Each apartment has its own storage. Shared laundry room. Balcony facing North with views across River Laxa.